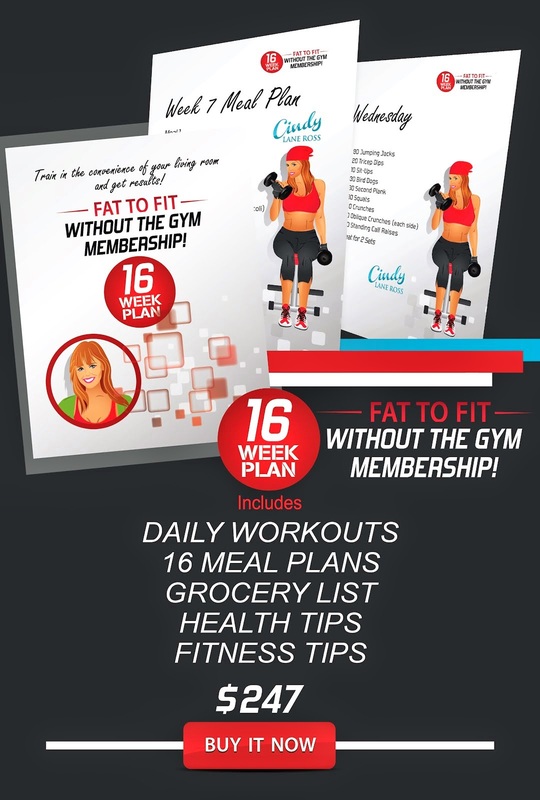 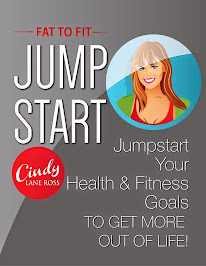 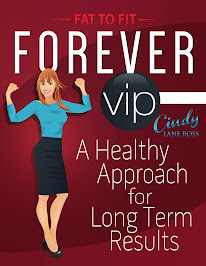 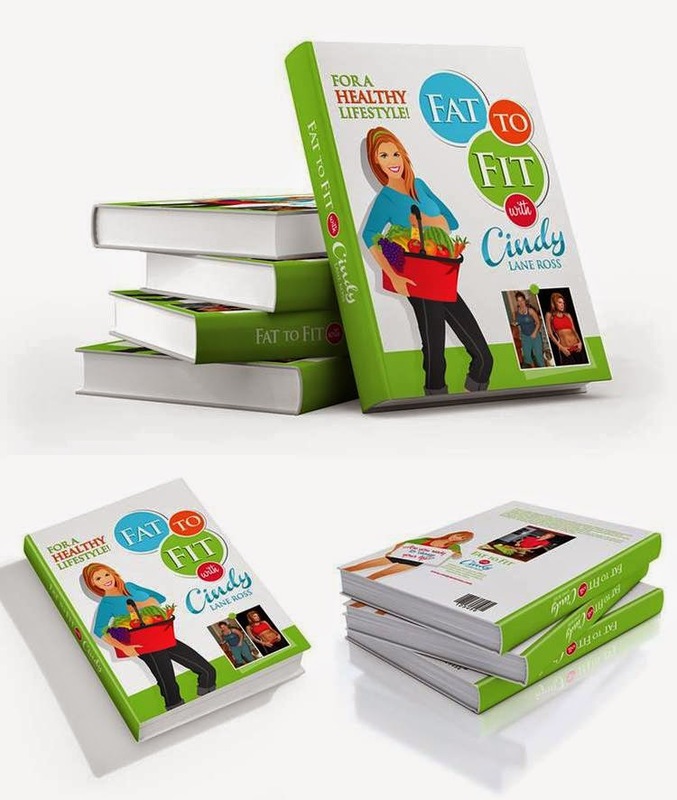 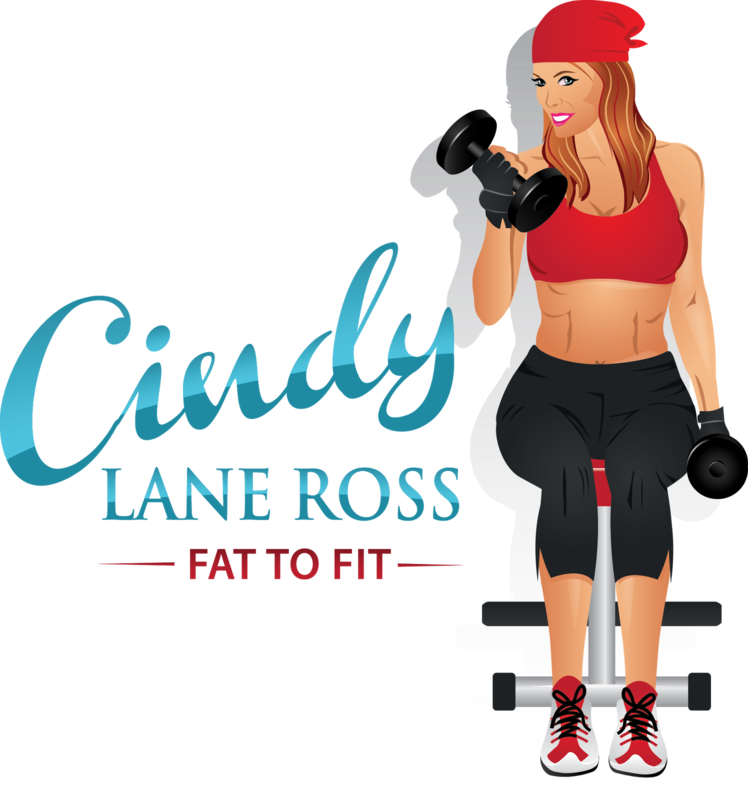 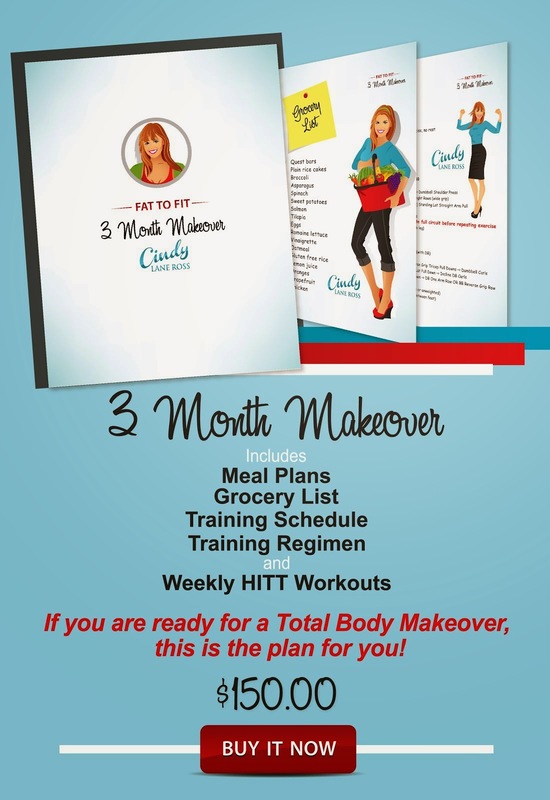 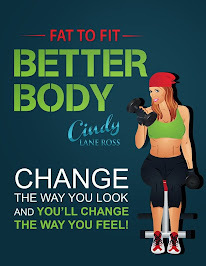 FAT TO FIT with Cindy Lane Ross: What will you be doing this 4th of July weekend? 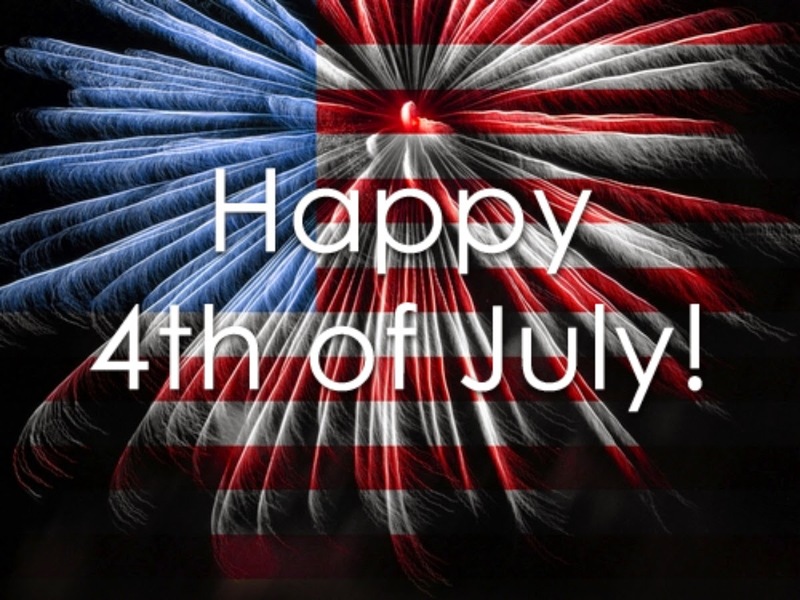 What will you be doing this 4th of July weekend? 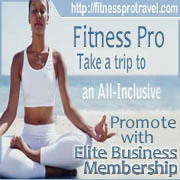 Good morning everyone, it's Thursday and a holiday weekend! 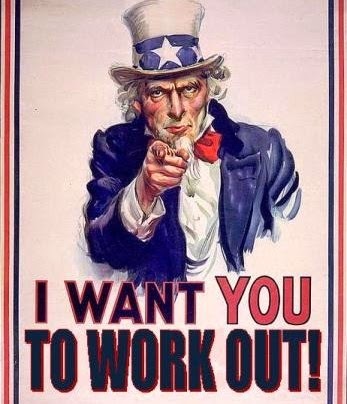 Happy early 4th of July, remember all your hard work and effort you have put into your fitness goals this weekend. 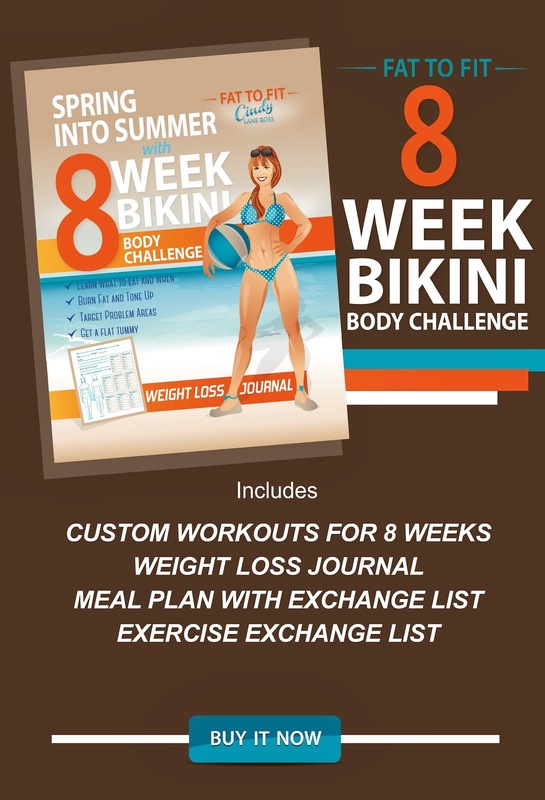 Everyone is easily derailed with barbecues and delicious desserts. 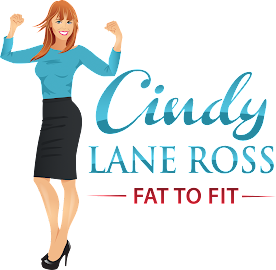 It takes 3,500 calories to burn 1 pound, so before you take a bite of that cheesecake, ask yourself, "is it worth all the sweat and pain?"